We have grown significantly since our beginning, but we’re still a small, local business at heart. Founder, Bob Lang, has drilled into every employee his passion to help people and organisations in the community, and it has always been a core part of our business. 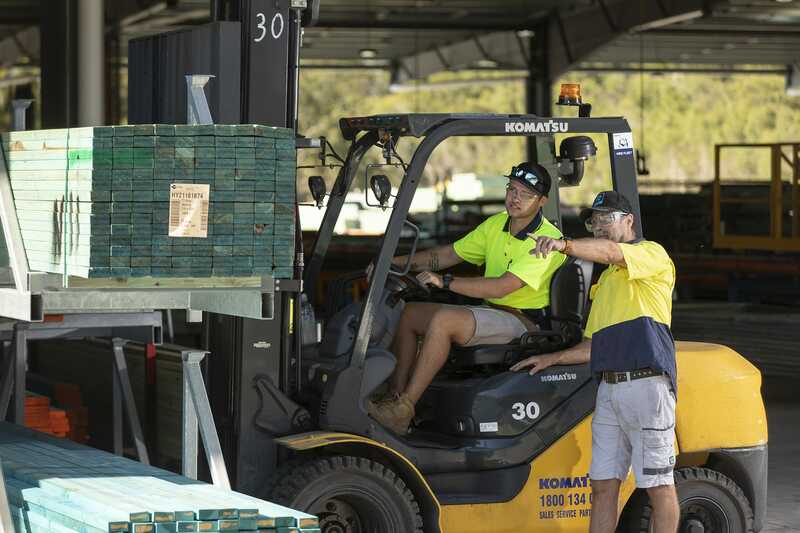 Our locations at Stapylton and Caloundra offer locals more than 350 full-time positions. We only hire locals because we know how important it is to be embedded in our communities. We’re involved in our local communities, and we come across people who are full of potential but are doing it tough. Everyone at Langs, no matter their leadership or position, gets involved to help people achieve their dreams—whether sponsoring local children through the local Lions or Rotary clubs, or supporting athletes on their way to the Commonwealth Games. We’re significant sponsors of Beenleigh and Logan PCYCs, and the support program at Beenleigh State School. Mental illness can affect anyone at any stage of life and be debilitating—hindering every aspect of life. We partner with Headspace, Canefields Clubhouse and other local organisations to employ a range of people with mental illness. We work with and support them as they transition to everyday life. Canefields Clubhouse and Langs Building Supplies have a long-standing working partnership spanning 17+ years. We have partnered with this amazing employer to give our members and clients a step up and helping hand into paid employment. We require our employers to be great supporters and believers of good mental health in the workplace. It’s important for our members to feel needed, wanted and expected at their place of work; the same as everyday employees do. 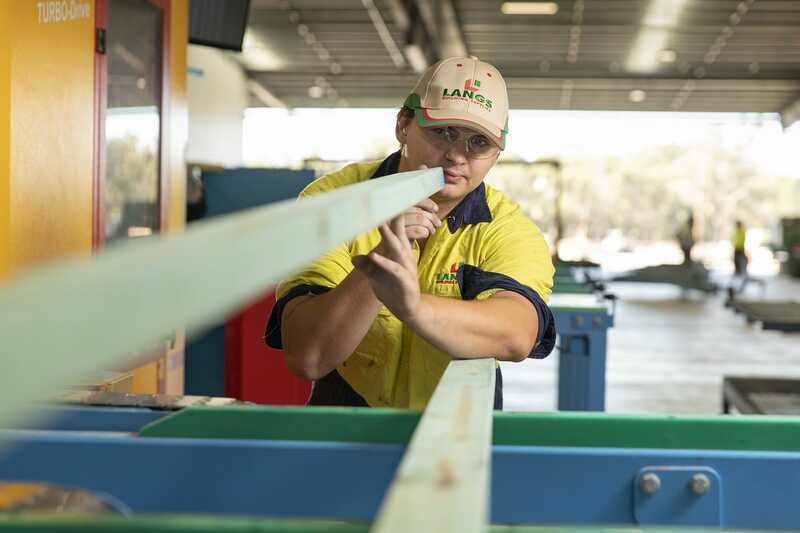 Langs Building Supplies is considered to be one of our best employers because they embrace our members in a positive manner, value them, offer a nurturing environment and are made to feel very welcome by the entire staff team across all operations of Langs Building Supplies. 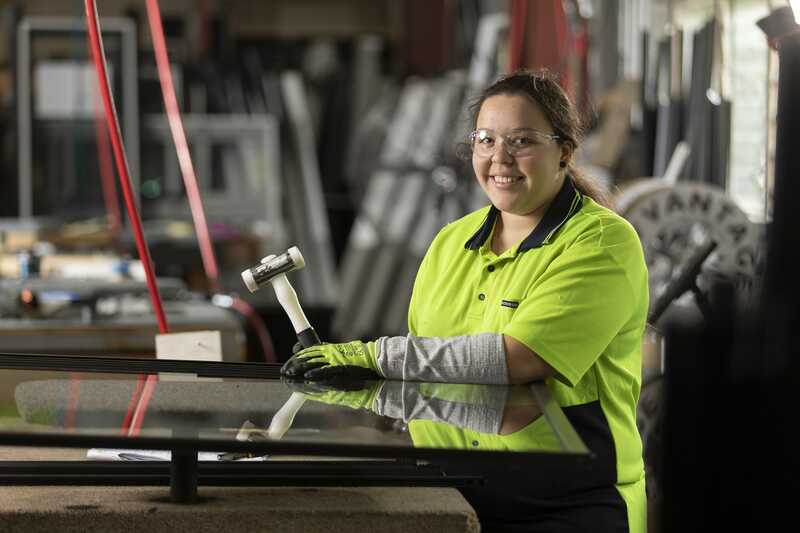 Finding employers like Langs Building Supplies is very rare; this organisation shows our members there is hope and opportunity to return to the workplace, be successful and that it’s okay to have mental health issues and also be employed successfully in mainstream employment.